We love furry friends at Cadence Music Factory! Please contact the Leasing Center for details about our Pet Policy. 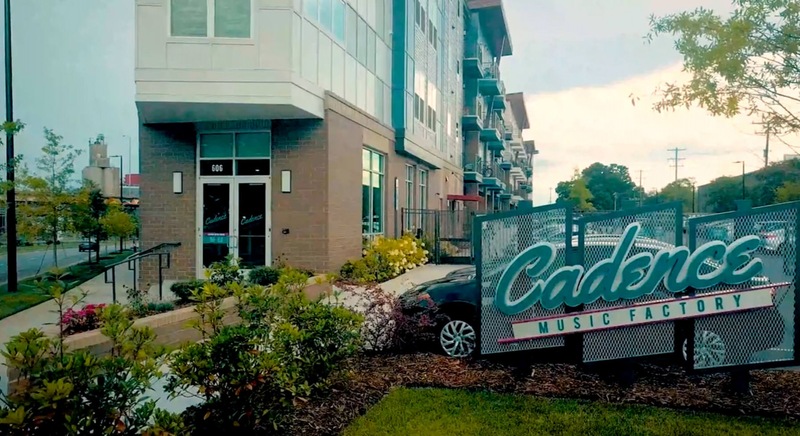 Welcome home to Cadence Music Factory, Uptown Charlotte's newest apartment home community located in the heart of Avid Xchange Music Factory. Sing your heart out to the lyrics of your favorite band at CMCU Amphitheater, dance the night away at Label, laugh to the point of tears at The Comedy Zone, sip on tasty drinks at Wet Willies, or challenge your friends to a competitive game of beach volleyball at VBGB.  The pulsing vibes of Charlotte's premier entertainment community wait just outside your backdoor at Cadence Music Factory Apartments. More in the mood for a cozy night in? Cadence Music Factory has got you covered. Featuring sought-after conveniences, top of the line designer finishes, deluxe amenities, and the ideal location to work and play, your perfect uptown oasis awaits. © Copyright 2019 Cadence Music Factory.